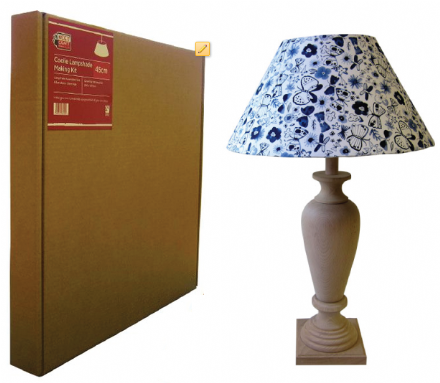 Coolie lampshades are reminiscent of Chinese coolie hats with wide bottoms and narrow tops. The contemporary and modern lampshade design that can be used as ceiling pendants or table and floor lamps. 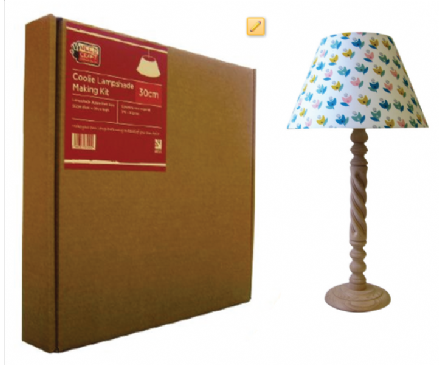 Our kits contain everything you need to make professional Coolie style Lampshades.